With many desires, extension decision until the end of July! Thank you for many requests. Because there are many requests from everyone, we have decided to extend the plan until the end of July! "Sorry SOLD OUT" and "Early sold out" can also be found, so please reserve as soon as possible! Get it! 【plan with QUO card 1000 yen】Continuous welcome welcome! Add QUO card every night! Short Stay Plan♪ , IN from 17 o'clock to 9 o'clock, "Three nice happy benefits"
Laundry plan"Laundry ticket gift", ideal for business trips and consecutive lodging! We made a great plan with QUO card 1000 yen worth coming! Akita ~ Omagari ~ If you come to Yokote, will not you come and watch a samurai residence of Kakunodate with history? To business, to travel! Please stay at reasonable with freely available QUO card plan! QUO card will be handed over at checkout at check-in! Every single person · QUO card 1 per night / 1000 yen gift! ※In the receipt, "total charge" is stated as the total fee. plan names and benefits etc. are not stated. ※You can also prepare handwritten receipts. Please do not hesitate to contact us. ≪Consecutive nights Stay·Only Room/ No Meals Included≫Get it! 【QUO Card 1,000 yen Included】Plan! Continuous welcome welcome! ≪Breakfast Included≫Get it! 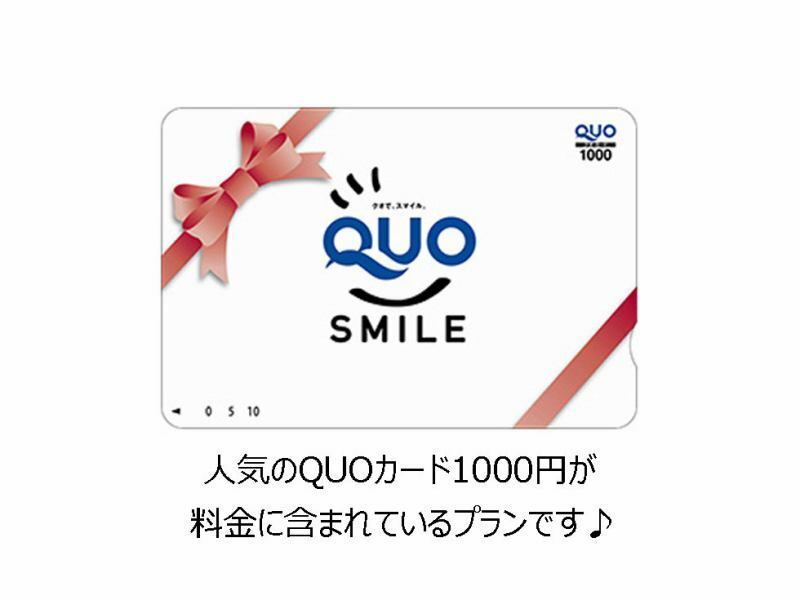 【QUO Card 1,000 yen Included】Plan! 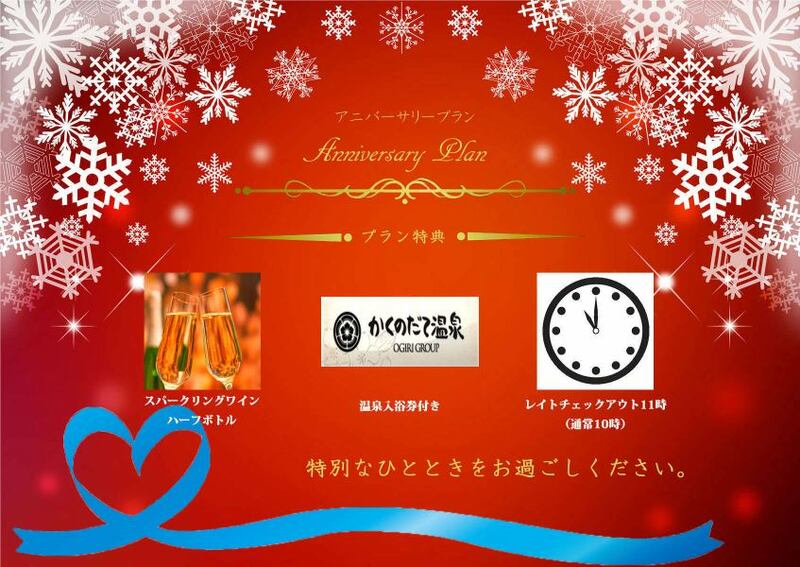 I made a plan to celebrate special days such as birthday and wedding anniversary! Although we are modest, we have prepared benefits from the hotel! Please have a relaxing time! ※The Happy Anniversary plan is limited to staying up to 3 pairs a day. Stay time is the plan recommended to short the customer! Check in is possible after 17 o'clock. Check out is 9 o'clock short stay plan! 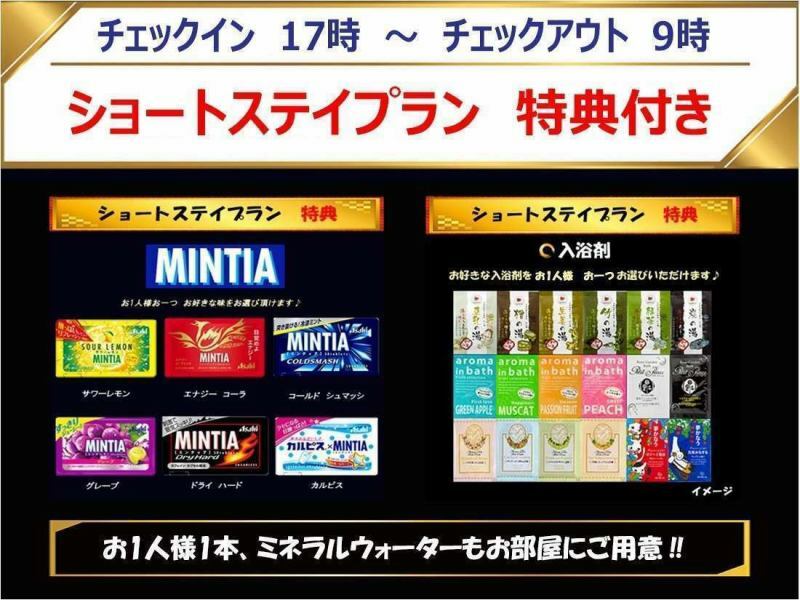 ■Benefit 2: Bath agent & Mintia, gifts at check in! It is a plan recommended for business and short stay time customers! ※Please note that check-in before 17 o'clock will not be accompanied by the benefit of "bathing agent / Mintia". ※It is a one night limited plan. In the case of two consecutive stay, only one night's benefit is attached. I would like to reduce as much as possible the baggage I bring for long-term trips and business trips! 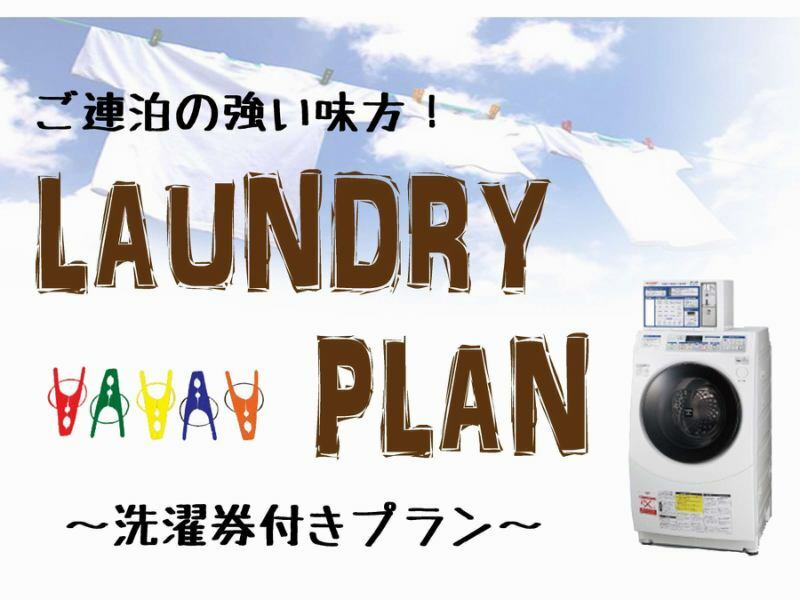 We prepared a laundry plan with a washing ticket to you! You can use your favorite washing course 1 ticket! ※We will give you tickets for a few nights. We will hand over the number of rooms instead of the number of people. ※Two coin laundries are installed. If there is crowding, you may wait until the previous customer is over. ≪Only Room/ No Meals Included≫Laundry plan"Laundry ticket gift", ideal for business trips and consecutive lodging! ≪Breakfast Included≫Laundry plan"Laundry ticket gift", ideal for business trips and consecutive lodging!